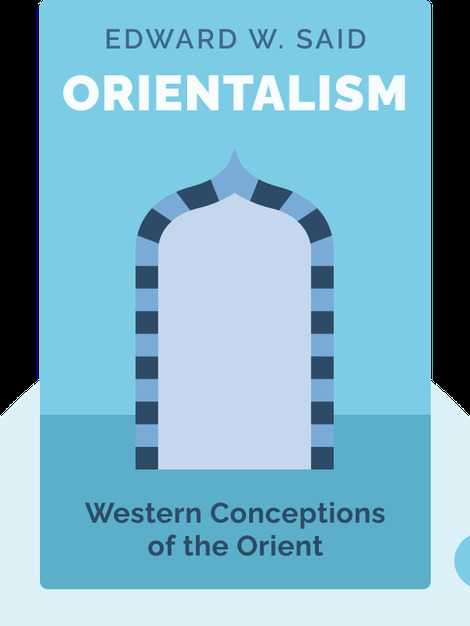 Orientalism (1978) shines a light on the often unquestioned assumptions about Eastern civilizations that are persistently prevalent in the West. 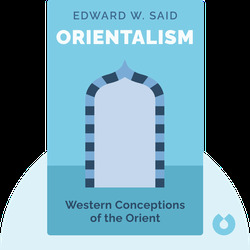 By unearthing and analyzing the West’s biases, Edward Said aims to undermine Orientalism’s influence on how the West perceives and interacts with the East. Edward Said was a highly influential Palestinian-American intellectual and leading literary critic who helped found the field of postcolonialism. His works include The Question of Palestine, Covering Islam and Culture and Imperialism.